MGB Konstruksie was founded in 2007 by Mike Grobler and Jozua Joubert and has grown over the past years into a well-established team of dedicated professionals providing quality services to the home building industry in Pretoria. 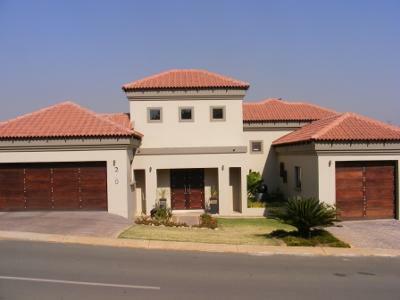 At MGB Konstruksie, we're not only interested in building new houses, but also creating quality and sustainable family homes in Pretoria and Gauteng. We firmly believe that attention to detail at all times is a crucial factor in the success of our developments - no stone is left unturned in order to ensure the design, specification and the demands of our customers are met in all of our developments. MGB Konstruksie is registered builders with the NHBRC and has an excellent credibility with the National Banks (building loan sections) and their distinguished valuers, thus enhancing your ability to secure a building loan. Our building standards are outlined in the National Building Regulations and we keep to the HOA guidelines when building in Security Estates. We always take a co-operative stance when working with 3rd parties. To see a portfolio of our recent work, please visit our website or contact us today for a free quotation on any new buildings or additions.